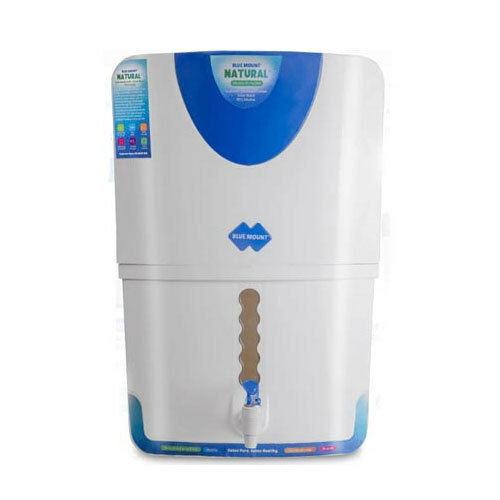 We “Geocare Enviro Projects Private Limited’’ are involved as the Manufacturer, Wholesaler of Vacuum Cleaner, Industrial Scrubber, etc and Service Provider of Water Coolers Dispensers . 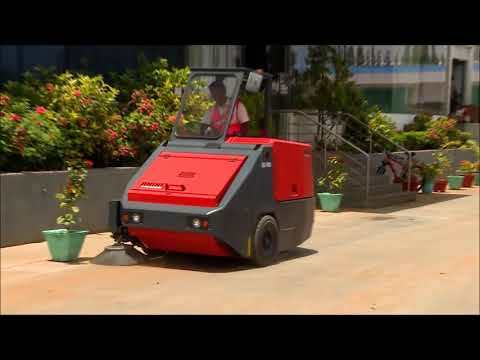 Our firm is topmost in the Manufacturer, Wholesaler, Distributor, Supplier, Retailer, and Trader of Vacuum Cleaner, Industrial Scrubber, COMAC Cleaning Equipment etc and Service Provider of Water Coolers Dispensers, Water Purifier. These products are offered by us at competitive prices.